If you go into your email today you are sure of a big surprise - well, that's if you have been hired by people who have restarted the trail in the last couple of days - because you will find 500 prize tickets patiently waiting for you for each boss who is repeating the trail! Click on claim tickets to add them to your totals on the trail. 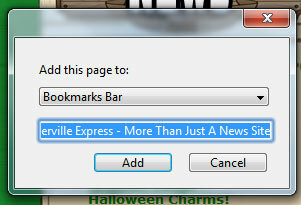 One of the things we're asked after posting out List of Zynga Newsfeeds is "how do I bookmark this page?" 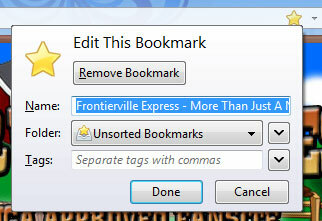 This will bring up this window where you can decide where you want the bookmark saved. Right, fine, OK... download Safari. OK, OK... fine, it's your own browsing, you want to surf the internet highway in a Lada Riva it's your choice. Over the past 12 hours Facebook ran an update to the way we see our News Feed. There has been some strong opposition to this so far. 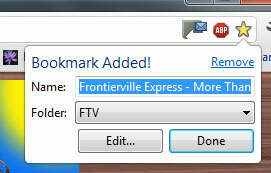 Our lovely Frontierville Express Admin, KT, has found a workaround which will put the news feed section back to "normal" - although we think it will be temporary. Hopefully this will put it back for you, but as we say, we have no idea how long this will last for. Recently a LOT of people have been having issues with laggy gameplay, the Flash script stopping working and other Flash based issues. There is one possible reason for this if you use Google Chrome, and that is that there are two versions of Flash "competing" on your system. This happened to me recently and caused the above issues. 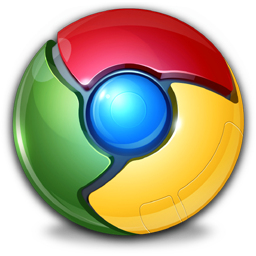 Chrome updates Flash automatically BUT, if the Flash on your PC isn't up to date it can sometimes leave in a ghost second version that causes issues. 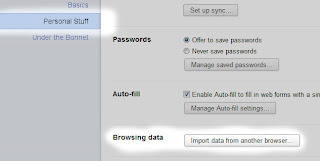 Removing this means going into the bowels of Chrome but trust me, it's nowhere near as hard as you think. 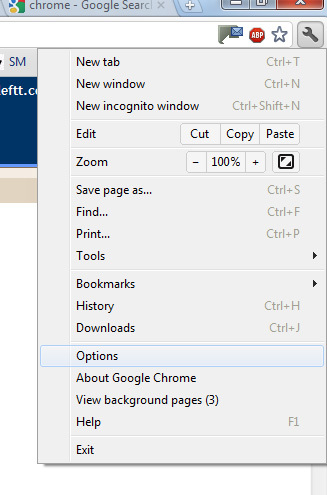 First, click on the address bar above the window and type in - chrome://plugins/ (note the colon in the middle). Scroll down the list until you find Flash, on mine it's the first item. Check and see if there are two versions with different numbers, most likely 11,1,102,63 and 11,1,102,62. 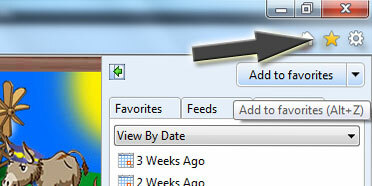 Now disable the one with the SMALLER number, most likely 11,1,102,62. Hopefully, if fingers were crossed and deities prayed to this may have helped your game along! Folks, a lot of people have recently had problems with replying to a Customer Support email. Thank you for contacting Zynga Customer Support. Your email has reached an unattended mailbox. Email that is sent to this address does not reach our Customer Support team and will not receive a personal response. So, how do we fix this? Well, it's pretty simple, but first make sure you want to... The reason Customer Support and Live Chat are having problems is the volume of requests, some of which probably didn't need to be sent. Read the form email they sent, most problems were covered in that and, to be honest, all things CS can't help with. If it needs the developers to run updates to the game itself, those poor folks on CS can do nothing but sympathise. So if your problem is one of the ones in the email be patient, some are already getting fixed. 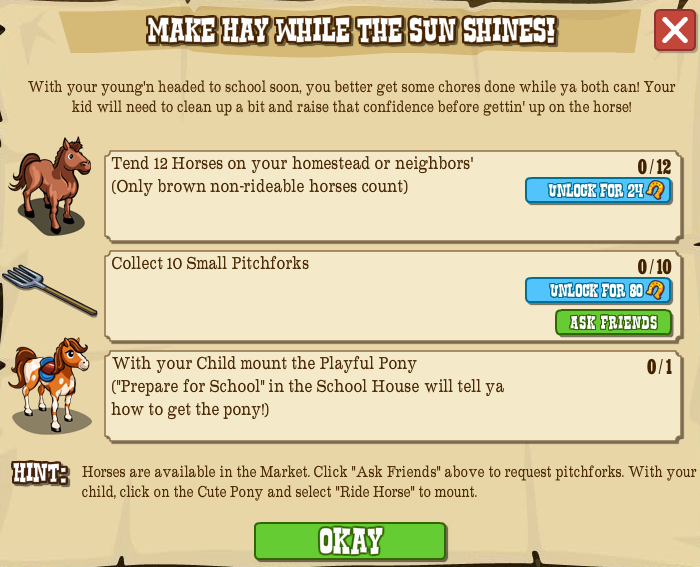 If, however it IS something you still need help with, missing horseshoes for example, it is possible to send a reply that DOESN'T pop back the "Unattended Mailbox" message. Reply to THAT email. Say you received the form email and politely point out that you couldn't reply, so please could they do this, that and the other for you. Remember, be nice. That person on the other end isn't to blame for any game issues, they aren't to blame for CS having a problem. They're likely to want to help you as best they can, and going in all tongues blazing is akin to ringing 999 (or 911 for the ones over the pond) and abusing the call handler for the fact you've broken your leg. I can't promise you this will get a response, but the theory is sound and when I tried it this morning I didn't receive the "Unattended Mailbox" reply. One of the biggest questions we have had at our FACEBOOK HELP PAGE at the moment is "How do I find my Playful Pony?" Last Days of the Season mission II of II asks us to "With your child mount your Playful Pony" however there is no pony to be found.....Fear not! You should also have the First Day of School Missions (White schoolhouse icon) - These are known as the 3 Confidence Missions. 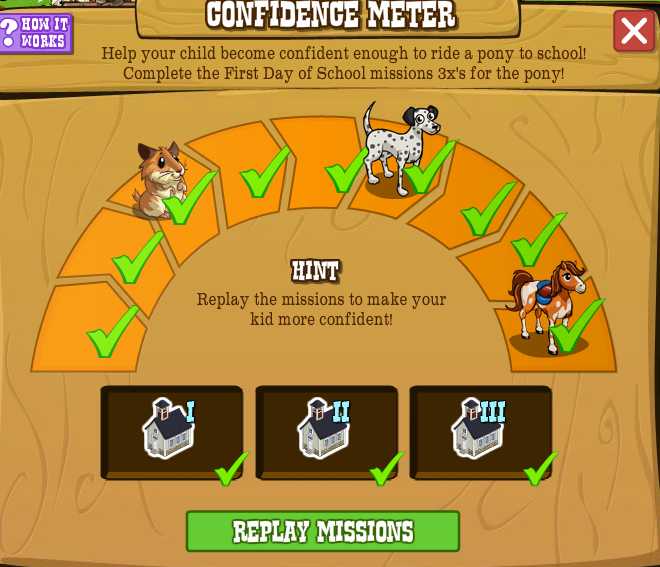 When you have completed all three missions once you will be rewarded you with the Giant Hamster; Complete them twice and you will get a Dalmatian dog and when you have completed them all three times you will get your Pony! You can access this screen by clicking on the School house and selecting 'Prepare For School'. Once you have completed the series of missions once you will need to select Replay Missions at the bottom of that window to start them again. If you have any other questions please stop by our FACEBOOK PAGE! A lot of people recently have had trouble requesting items in the game. Although there was a wider issue, that now appears to have been fixed leaving some folks still having trouble. HOWEVER, there is a possible fix to be had. It is available to download HERE and is far and away the best gaming browser. Personal stuff and import data from another browser. If you already use Chrome reinstall it. 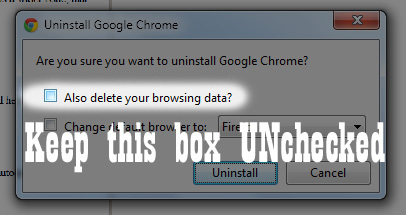 Go to the start menu and select Uninstall Chrome. 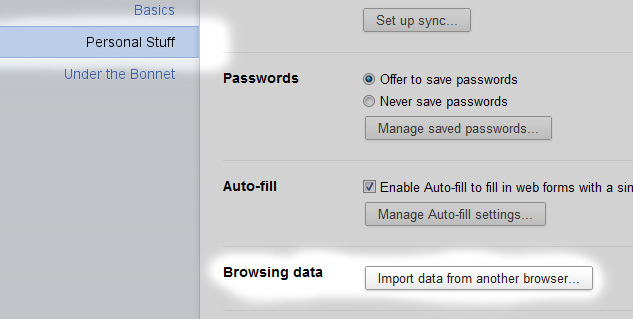 MAKE SURE to DEselect the "Also delete browser data" checkbox to keep all your options. Go HERE to reinstall the software. Both these options have been proven to solve the Requesting Issues. ...Every time, you are near...? Well, not just geese but 'doobers' of all kinds, collection items, resource items on the trail, even higher amounts of the basic stuff like XP, food and coins sometimes. Well, the answer is simple, and it's dice. Very large dice, but dice nonetheless, albeit the kind an avid Dungeons and Dragons fan might recognise instead of your average Snakes and Ladders player (unless they suggest you roll a dice, times it by three, add your Luck plus your Stamina and measure it against the Snake's Strength to see if you slide down...). Picture this... a one hundred sided dice in digital form inside the game. Every time you harvest, tend or collect a bonus the game rolls that dice to see if you've "won" by matching that with the chances of you winning. Take for example those pesky Geese and Pack Mules in the Pass. Every time you do something with your hunter there's a 10 in 100 chance of a Goose and a 40 in 100 chance of a Goat. So what does that really mean? Well, the one hundred sided dice is rolled, on 10 of its sides is the word "Goose", on 40 of its sides is the word "Goat" and the remaining 50 are blank. If the roll goes your way, then the item will pop out. If it doesn't, a blank side is uppermost and you get nada. "The Geese are only a 1 in 10 chance." "But I've done 10 and didn't get one..."
The fact is every single action we do is a whole new roll of the dice. If you have one nearby lets try an experiment, pick up a dice and roll it six times. So there it is, folks can come up with personal beliefs as to what pops the resource items, or theories they're only offered at certain times or certain missions... but to be honest it's mostly our mind playing tricks on us.